We will explore the energy and teachings of the West in the Medicine Wheel. 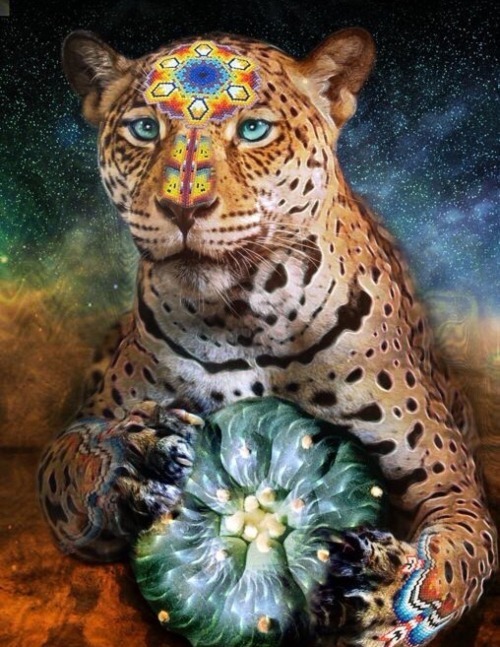 The West is symbolized by the archetype of the Jaguar, she teaches us the way of the luminous warrior, who lives impeccably in her truth, passion and strength. In this workshop you will explore and release a story you’ve been carrying, dying symbolically to what no longer serves you today. Bring a red, black or yellow stone that fits in the palm of your hand. You will empower this stone to be a medicine stone in the shamanic journey of the west. You will receive a blessing of this energy and an energetic seed of this Peruvian Medicine tradition. Join Shaman, Jeff Brochu, as he shares the teachings and ancient healing traditions of the Q’ero Medicine People from Peru. This is part 2 or a 5 part series and each class will build on the last, so you are encouraged to attend all of them, however if that is not possible, there is much you'll learn from each individual class.